Showing results by author "Kayleen Schaefer"
For too long, women have been told that we are terrible at being friends, that we can't help being cruel or competitive, or that we inevitably abandon each other for romantic partners. But we are rejecting those stereotypes and reclaiming the power of female friendship. 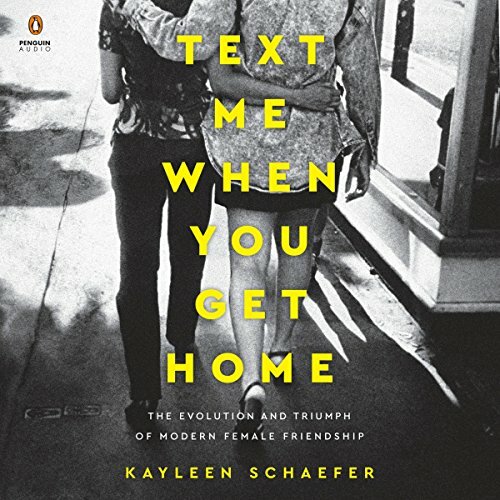 In Text Me When You Get Home, journalist Kayleen Schaefer interviews more than 100 women about their BFFs, soul mates, girl gangs, and queens while tracing this cultural shift through the lens of pop culture. 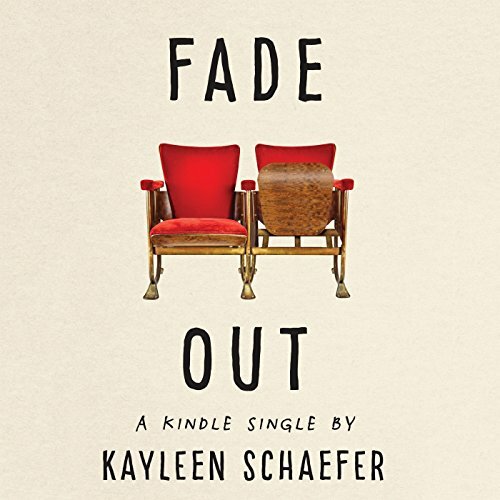 At 28, writer Kayleen Schaefer's brother was one of the most promising young filmmakers in Hollywood, having shot to success as the writer and director of "Chapter 27," starring future Oscar-winner Jared Leto as John Lennon’s killer Mark David Chapman. Then, five years later, to the surprise of those closest to him, he left it all behind - abandoning his career, his family and his life, without telling anyone where he was going.